The surprising physical, mental, emotional and spiritual costs you pay when you don't sleep well. The obstacles that prevent you from maximizing your energy. The small everyday decisions that move you closer to optimal health. 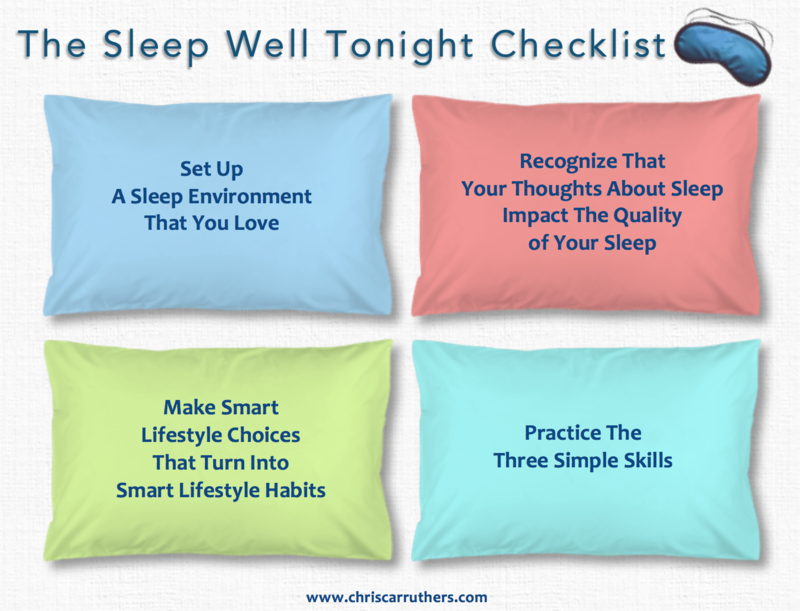 Your step-by-step action plan to improve your sleep as early as TONIGHT!